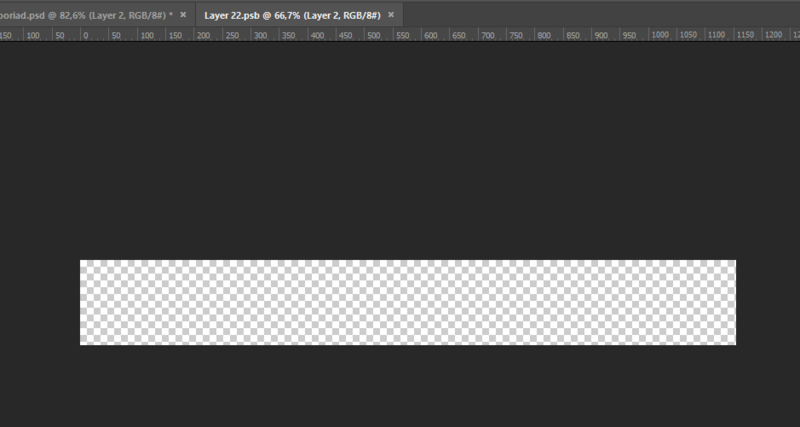 I have a PSD file with 15 artboards for banners (each 385x150px). Each banner should have a different background image. Client will be using this file, so I created a smart object layer and he can double-click on it in order to replace the photo. 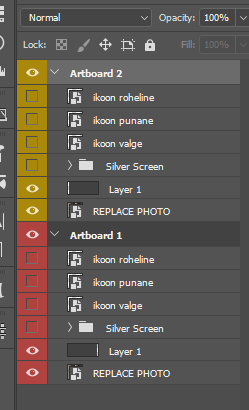 When I was ready with the first banner/artboard, I just duplicated it into the 2nd artboard. Why is it behaving so? And how can I solve this issue? It is important that the client can change the photo easily (he doesn't know much about Photoshop) on different banners. Rather than creating a new layer... select the original Smart Object and from the Menu choose Layer > Smart Object > New Smart Object Via Copy. You can also Right-click/Control-click the layer in the Layers Panel and choose New Smart Object Via Copy. What this does is duplicate the original Smart Object but breaks the link with the existing Smart Object. You can then alter the photo in the new Smart Object without altering the original Smart Object. As for the actual size question, just change the size of the Smart Object when it opens in it's tab. The reason the size may be different is that the Smart Object is created based on the document contents, not the visible pixels (canvas size). Kind of like when you choose Image > Reveal All, you then see everything outside the canvas which was otherwise not visible. Not the answer you're looking for? Browse other questions tagged adobe-photoshop artboard smartobject or ask your own question. Photoshop vector smart object opening in Preview instead of Illustrator?